It still seems unusual for Netflix to cancel its original shows, since it picks up hundreds of new shows for every Luke Cage or American Vandal that it cancels, but it’s even more unusual for a show to get canceled almost immediately after the premiere of its first season. 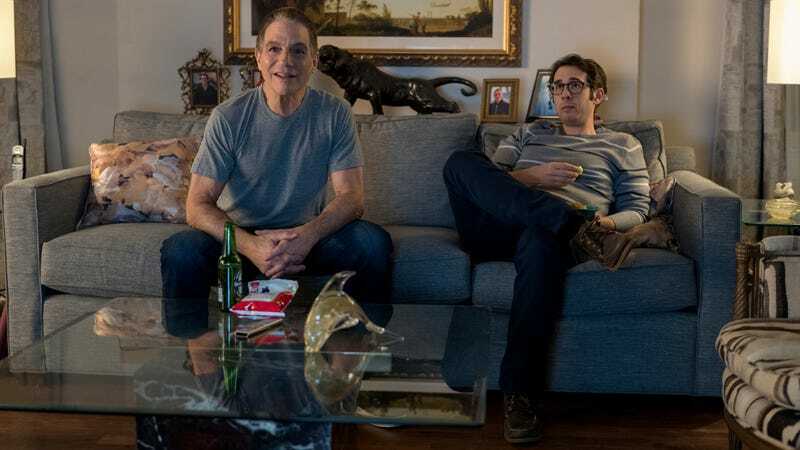 Unfortunately for fans of Tony Danza and Josh Groban, though, that’s exactly what has happened to their new dramedy series The Good Cop. As reported by Entertainment Weekly, Netflix has pulled the plug on the show just two months after it premiered, and while the streaming service refuses to ever offer any information about how many people watch its content, this quick cancellation can’t possibly mean that a ton of people were streaming The Good Cop. On regular TV, two months would give a show about eight episodes or so, which means this would sort of be like canceling a show halfway through its first—though it also means that Netflix had no hope of it suddenly landing a ton of new viewers. The show was created by Monk’s Andy Breckman, so this should free him up for the inevitable Monk revival. American Vandal is still gone, but another season of The Ranch is just as good, right?